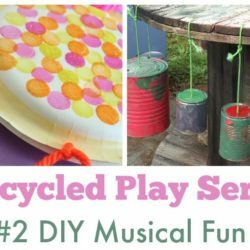 Save money with DIY resources for learning and play! 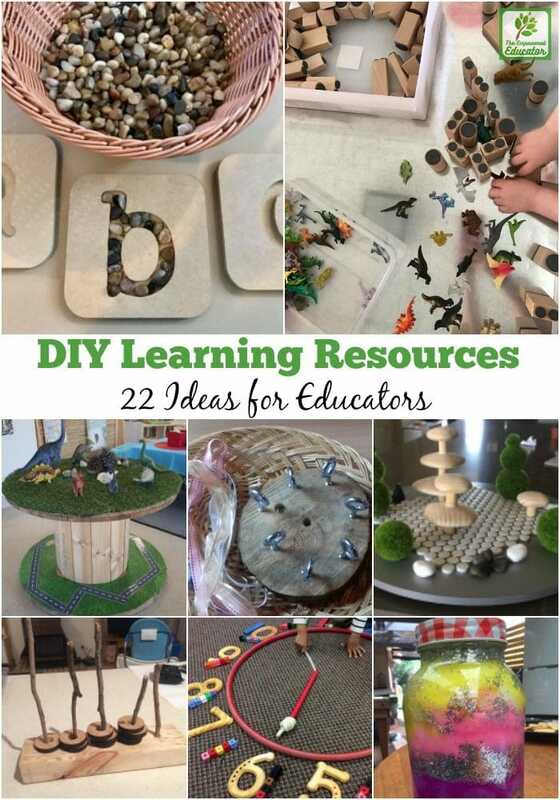 Creating and making your own simple DIY resources for learning can save early years educators a lot of money and it is also very rewarding when you see the children engaged with something you have made for them. 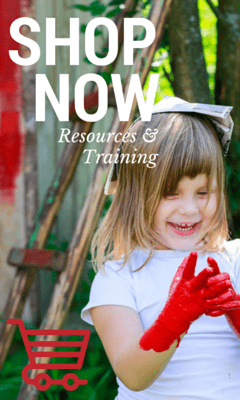 Making our own resources allows educators to explore their own creativity and also provide opportunities for children to be involved in the process of creating something new from basic materials or even helping to repurpose a material into something different to play with in another way from how it was first intended. These are valuable skills and help support our children to develop a respect for the world around them and raise awareness of unnecessary waste which harms the environment we live in. And most importantly it’s fun! In my Empowered Educator Community on Facebook we have many talented members who regularly share their DIY projects for play with us and each month here on The Empowered Educator website we feature a collection of some of the wonderful ideas that inspired us in the community – and I hope by sharing they also inspire you to perhaps try something different in your early childhood environment or home. 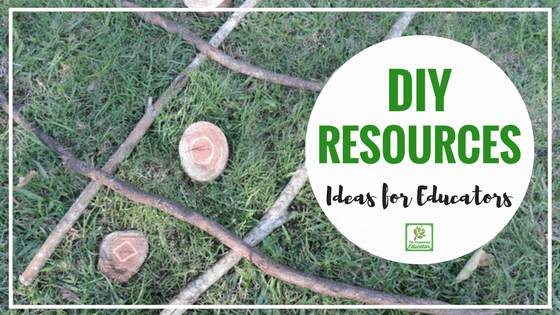 So let’s take a wander through this month’s Community Inspiration Topic which is DIY Resources for Learning. I can’t wait to share some of these clever ideas with you! 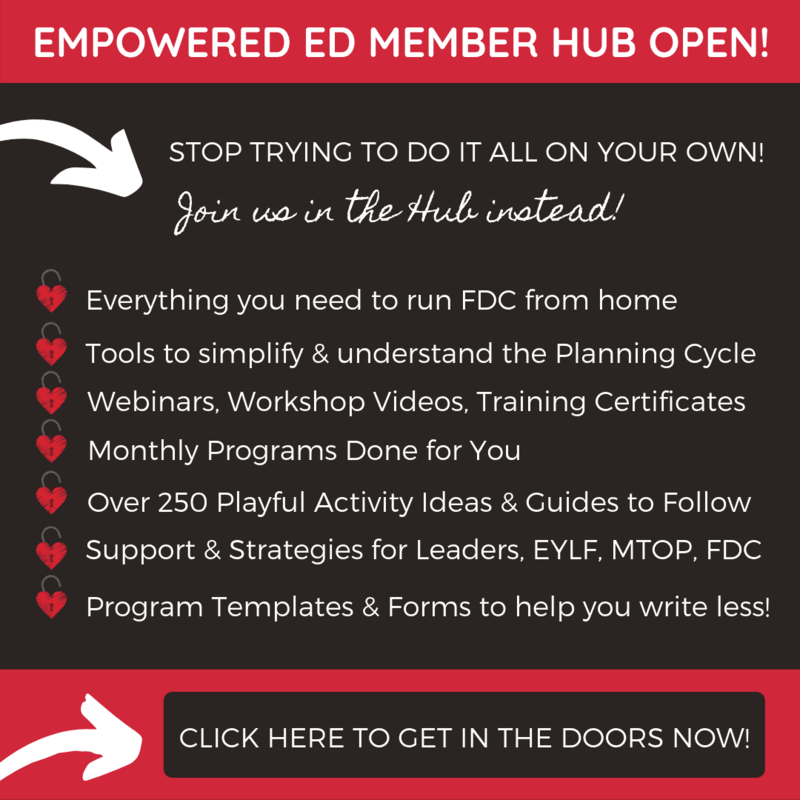 Why not join The Empowered Ed Community as well so you can share your ideas and inspiration with passionate educators from all over the world! 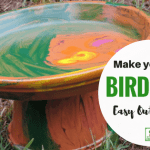 I am always inspired by what our community members have been making and sharing – I’m so pleased to be able to share a little of their work and creative DIY resources for learning and play with you! 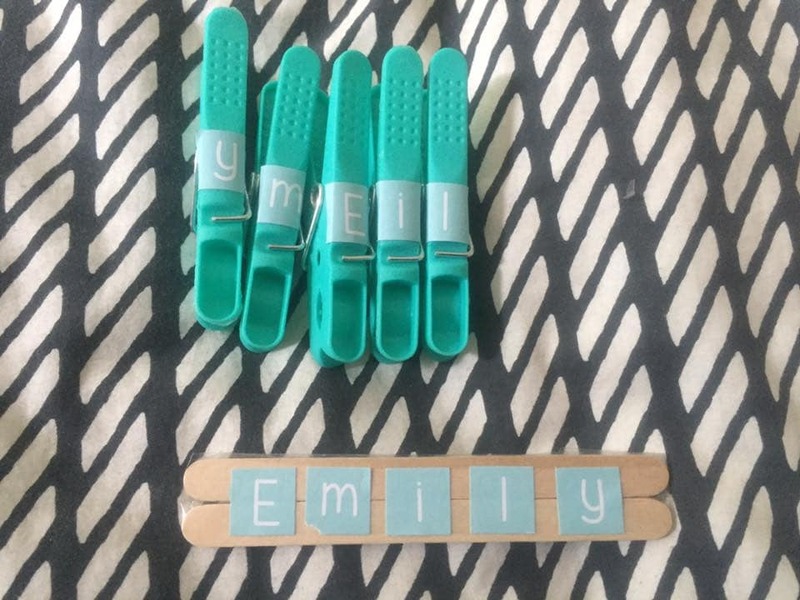 Our first activity is a simple name recognition game shared by Sophie Rose – all you need are a few pegs, some paddlepop sticks and stickers! Sophie also suggested using coloured paddlepop sticks and writing the name of the colours using stickers on the pegs to match. Cost was $10.50 for 22 children! 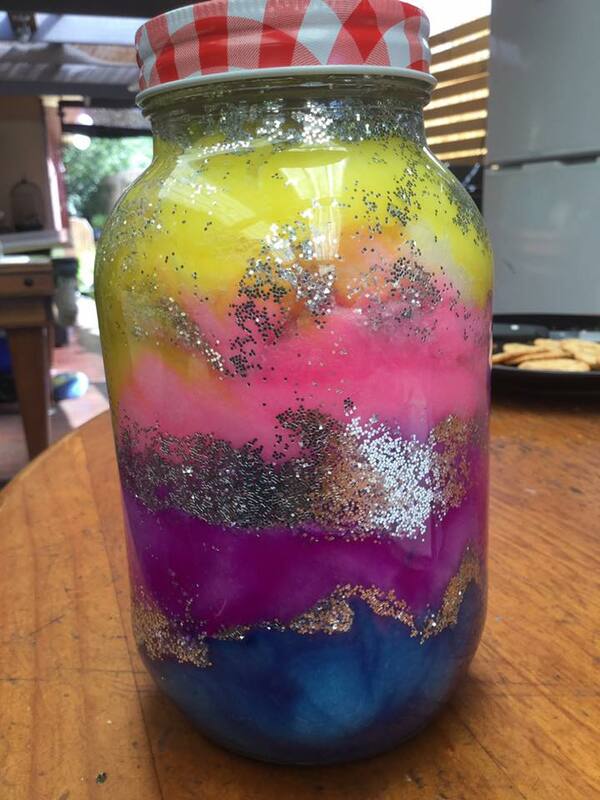 Jackie Wulf made these colourful Galaxy bottles using a little paint, some recycled jars and glitter. The children use them with the light table or just to explore as the colours combine and make patterns when moved! 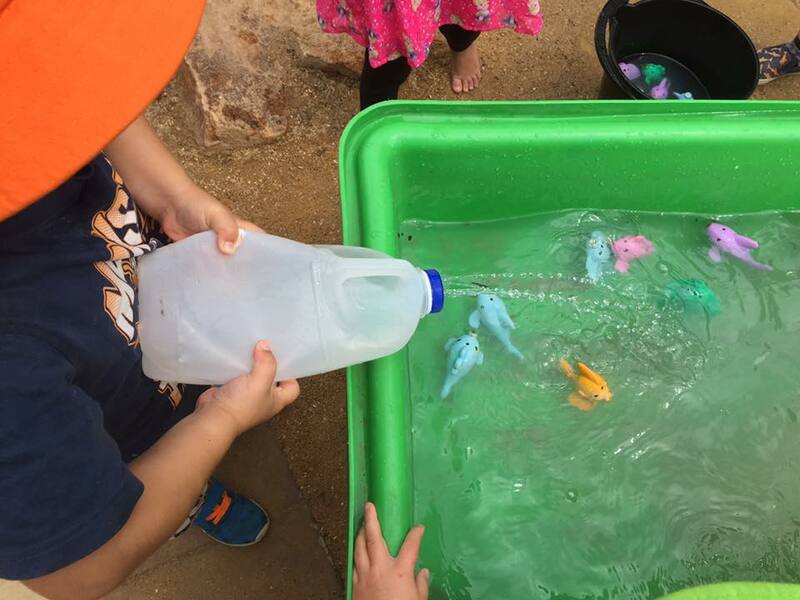 Sophie Rose also shared with us the milk bottle watering cans her children made to use with the water tub and to look after the plants in the garden. We have made these too and it is a fantastic opportunity to involve the children in a recycling activity. They are also nice and light and east to hold for little hands. Have one of those small wading pools that doesn’t get used anymore? 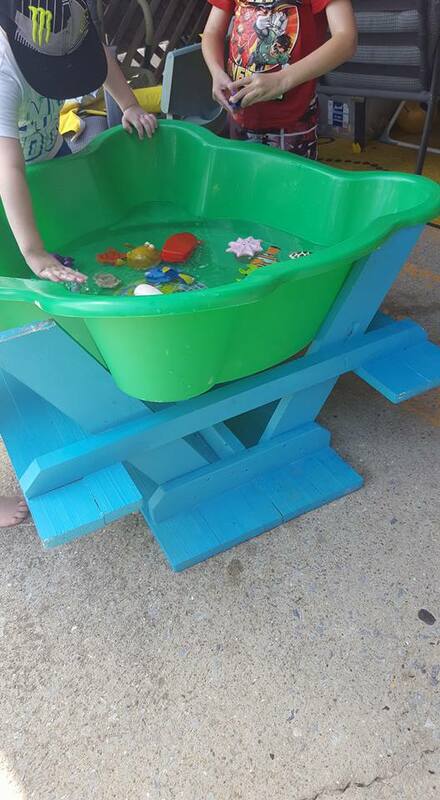 Helen Evans turned her children’s picnic table over and used it as a water tub stand because the pool was too high when placed onto a table. Genius! 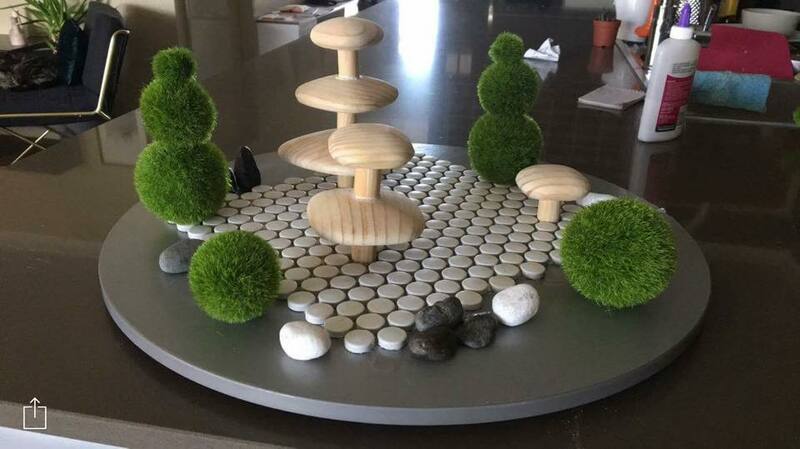 Always a way to use something differently! 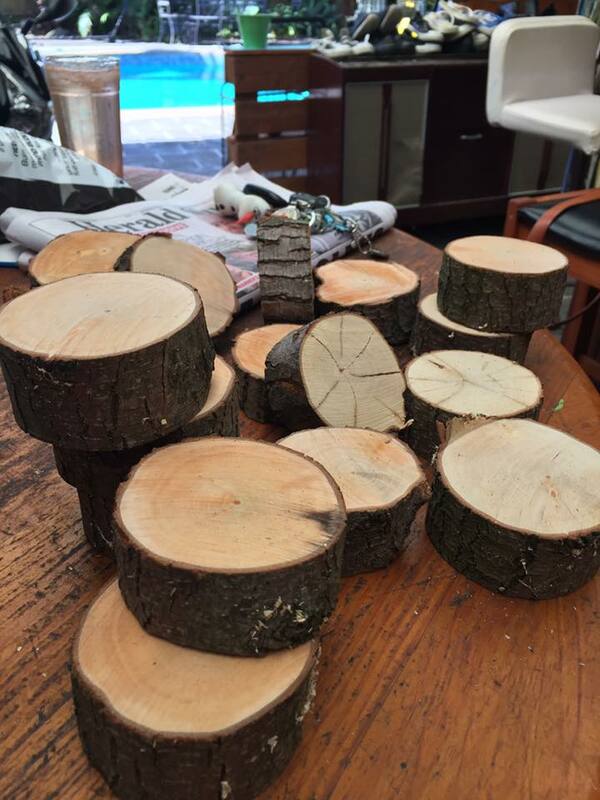 Jackie Wulf made her own blocks from some council leftovers – reusing and upcycling at it’s best…and who doesn’t love the smell and texture of homemade wooden blocks? 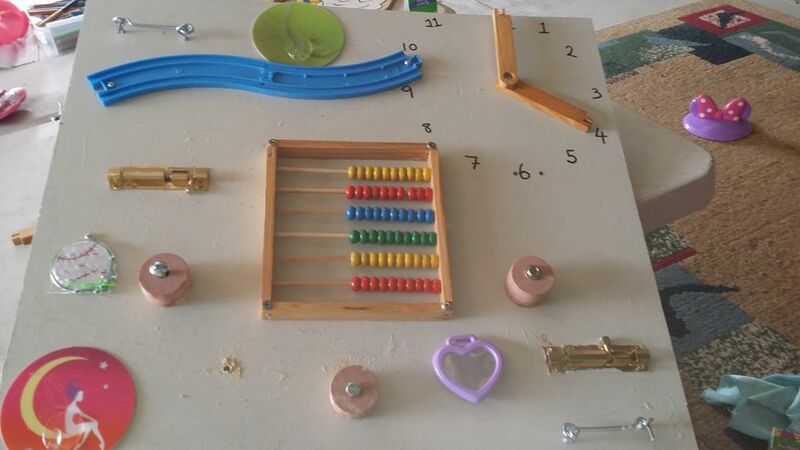 Abigail Brown made this fine motor resource for the children to explore. 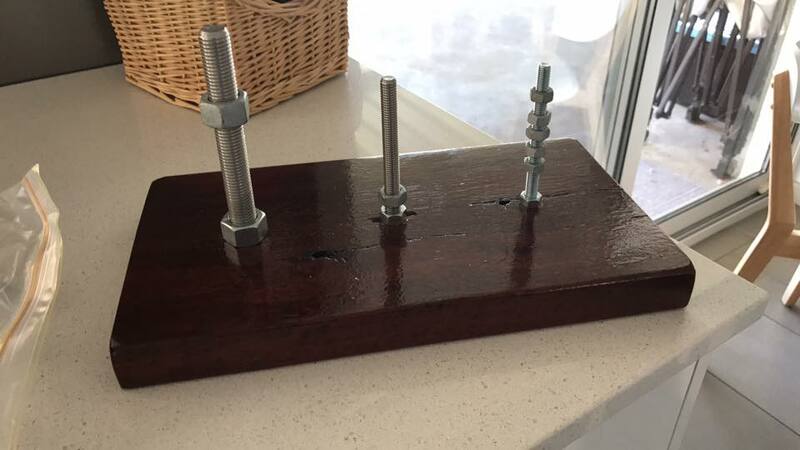 They apparently love using spanners as well as fingers to unscrew and screw the nuts onto the bolts! 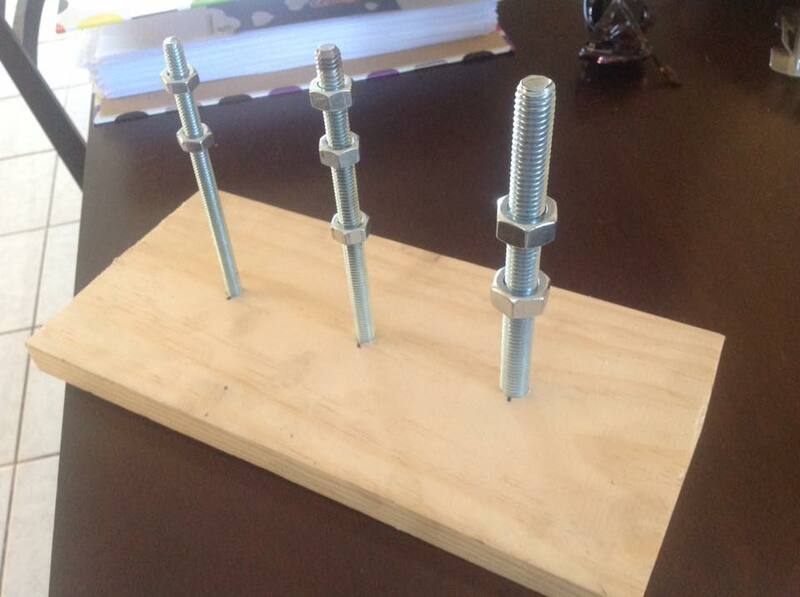 Another member of our community – Jane Kenny, also made and shared her own version of this fine motor tinker toy. So easy to do with only a few materials but so many opportunities for investigation, problem solving and eye hand coordination. Jane made 4 sets for her preschool room! 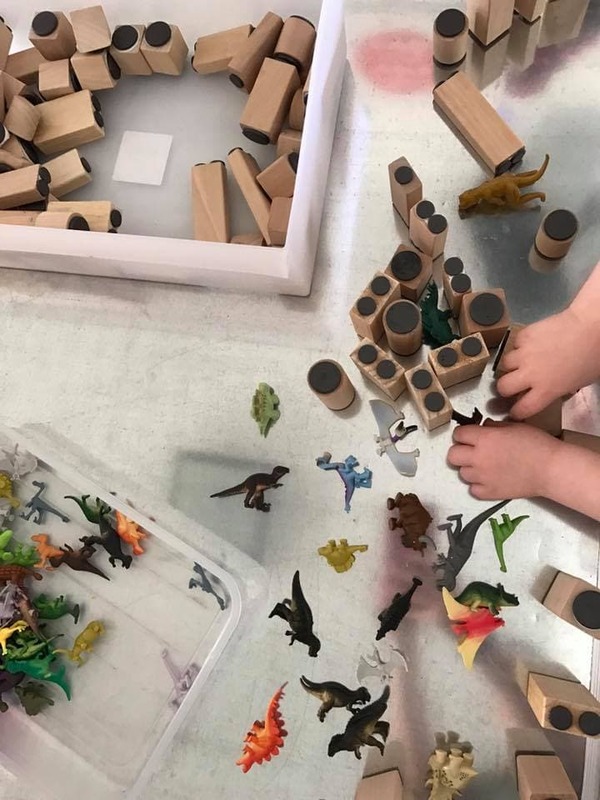 Abigail Brown made her own set of wooden magnetic blocks by using simple magnet dots and gluing them to wooden blocks she already had. You can usually pick up packets of magnetic dots and strips cheaply in the $2 shops! 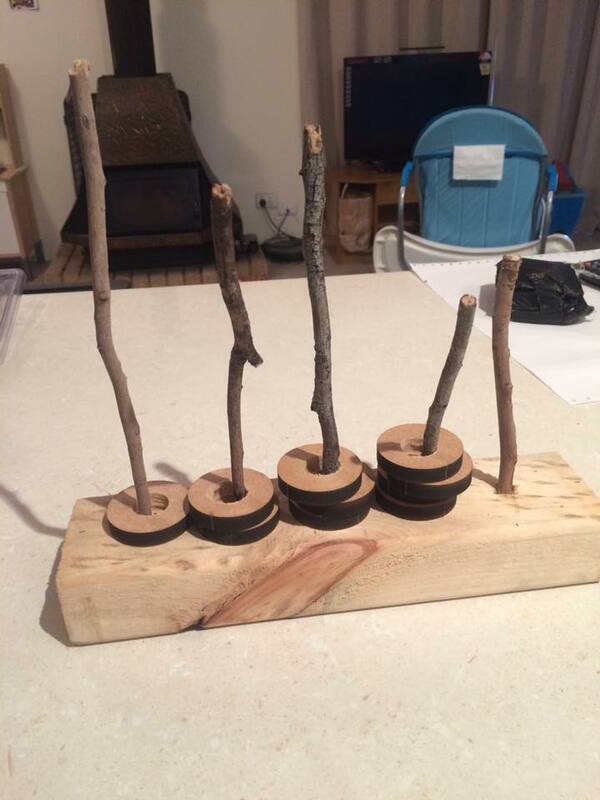 Alana Judge used wooden discs and sticks to create this simple fine motor posting resource. We can all make this! Aude Bates used a wooden cookie and a few eye screws to make this invitation to thread with a little ribbon – so simple but with the capacity to keep a broad range of ages engaged and fine motor muscles challenged! 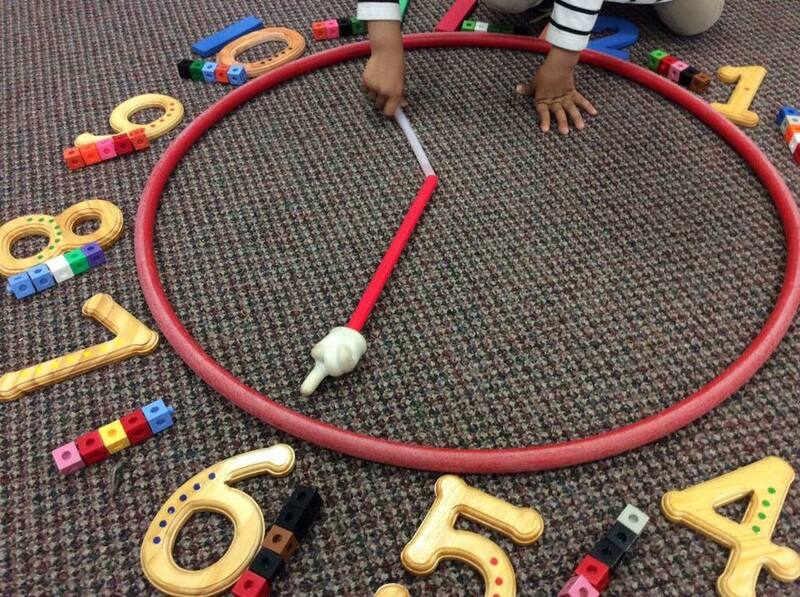 Love that Christina Nutter brought a hoop inside to create this hands on clock – what an interactive way to explore time, numbers and counting! 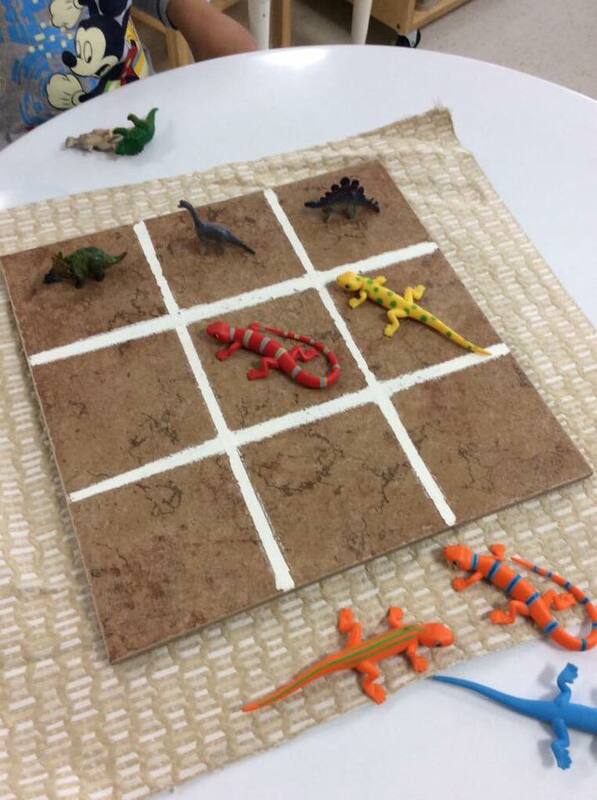 What about using a lino or carpet square and a few favourite dinosaurs, lizards or other animals to create a sensory game of match,tic tac toe or just patterns and simple matching concepts? 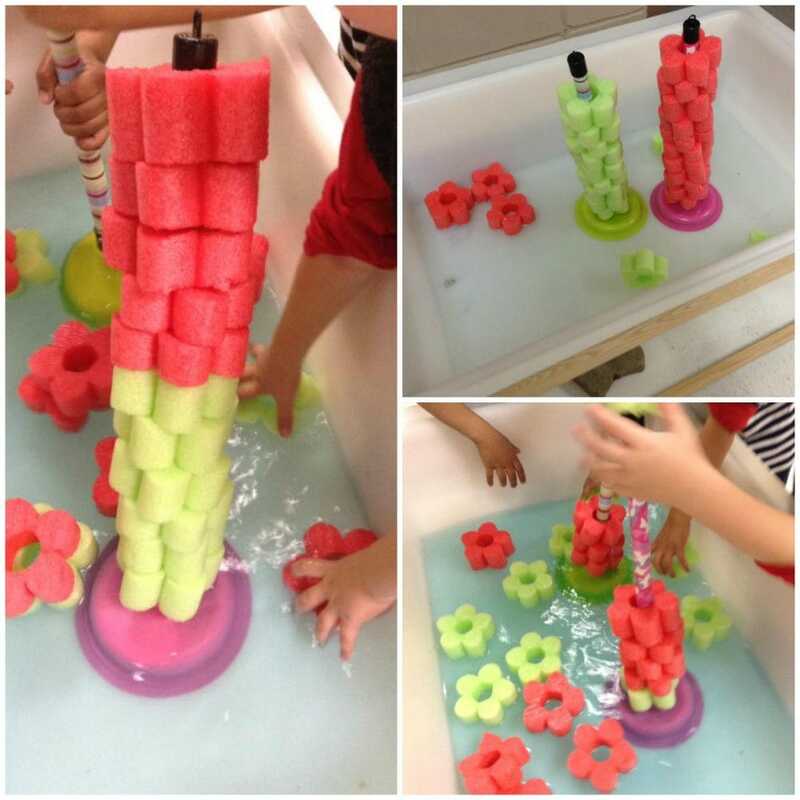 Christina also cut pool noodles into pieces, added a few plungers and created a fun threading and fine motor activity to explore patterns and colour in the water tub. 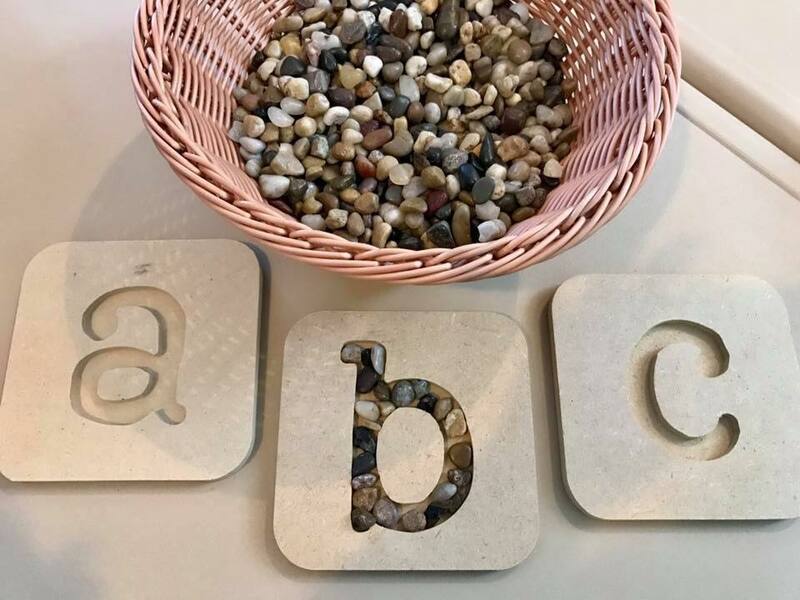 A bag full of pebbles from the $2 shop, some wooden craft coasters and you have an easy yet interesting way to explore letters using fine motor skills and spatial awareness. Thanks to Jackie Wulf again for sharing her ideas! When Melanie Hawkins found this reel on the side of the road she knew it was destined for greater things! 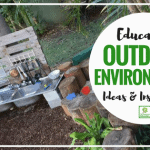 With a little TLC, the addition of some road track tape and artificial grass it was transformed into a resource that invites imagination and play and can be used in many different ways with the addition of loose parts and other toys. 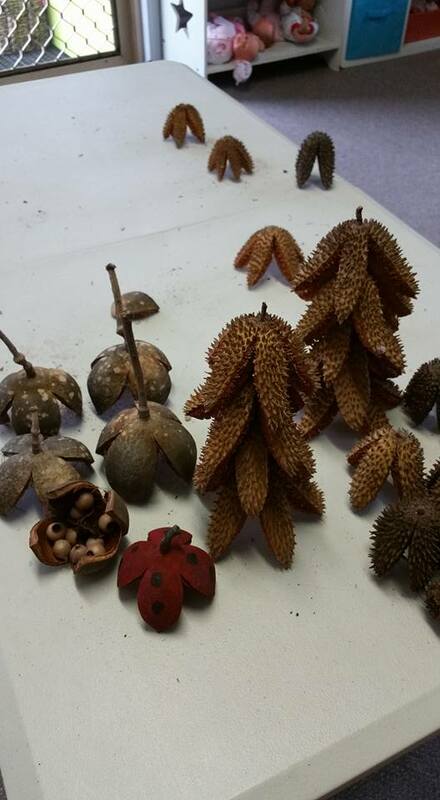 Michelle Hubbard worked with the children to turn these collected seed pods into ‘trees’ for sensory nature play and loose parts props around the train tracks. 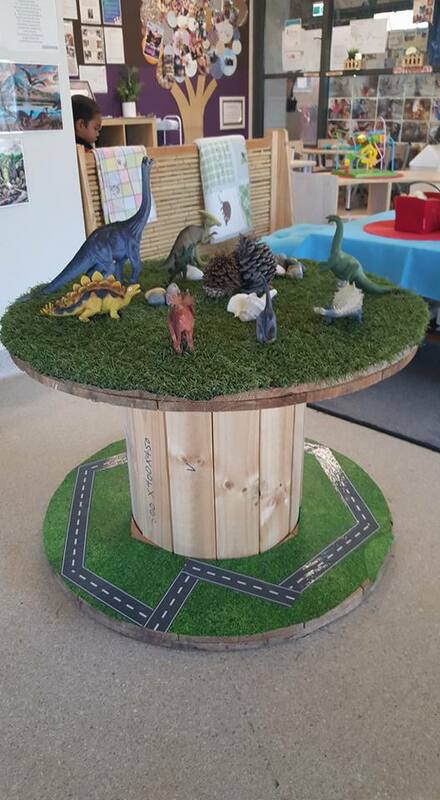 Lisa Rielly was thinking outside the box when she used a lazy susan to create a small world that can be accessed from any angle and turned around easily by the children as they add to their play. 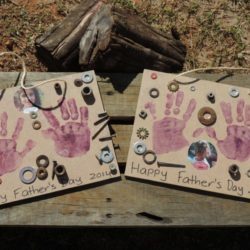 There are so many ways to turn plain old boards into something playful – why not try some of these ideas for a budget friendly and unique resource solution. Abigail Brown showed us how to turn old canvases into a feltboard with the addition of some felt and hinges in this easy upcycling project! 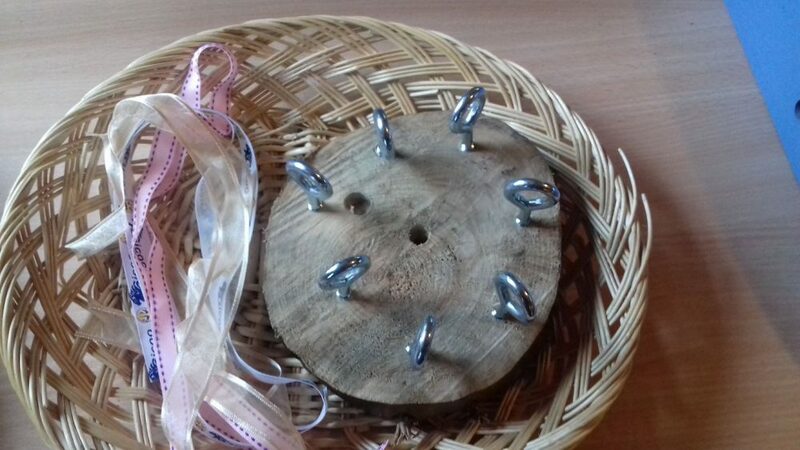 Mitch Bra used loose parts and old toys to create this interesting sensory board for toddlers and babies to explore and investigate…all you need is a large board and lots of engaging bits and pieces screwed down. 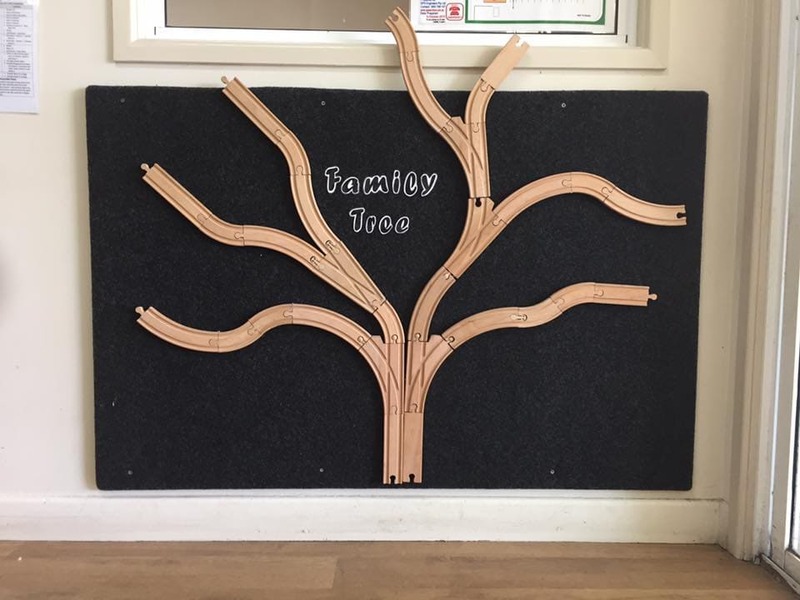 Teagan Bawden attached old train tracks from an incomplete set to a board and turned it into an opportunity to engage and connect with parents, carers and children by adding photos to the’ tree branches’. Now that is one clever way to turn old unused toys into something special again! 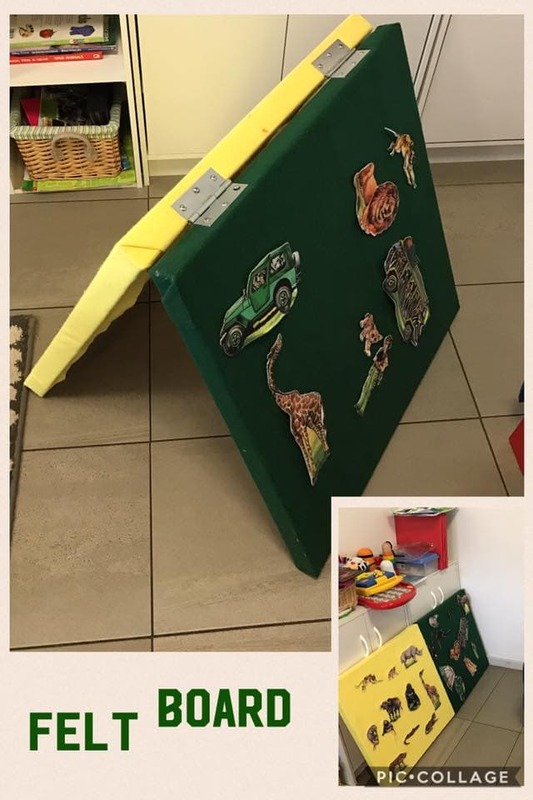 Lisa Rielly made her board work double duty for her by creating something different on each side and because it can sit on the ground (as well as a tabletop) it also makes an excellent room/playspace divider! 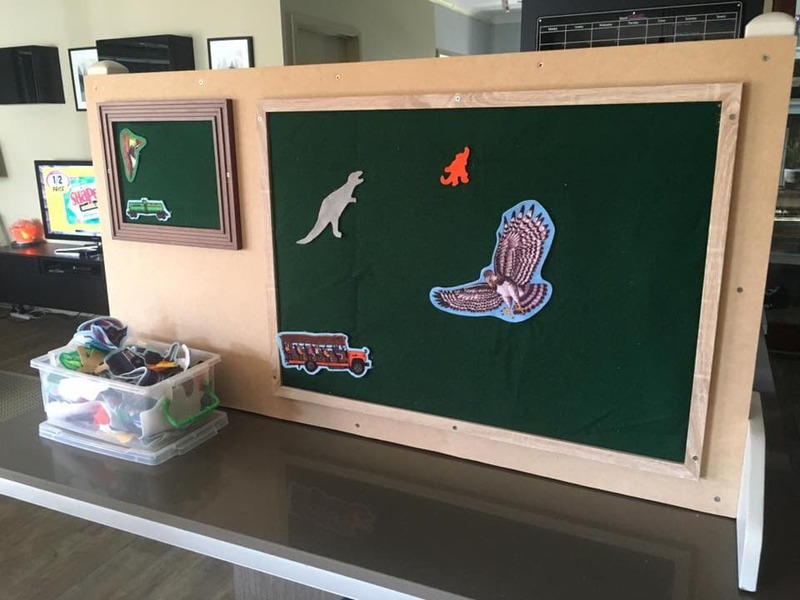 By attaching some frames with felt to a simple wooden board supported by legs she made an easily accessible space for the children to get busy with felt stories. If you take a peek at the other side you find a sensory tinker wall – lots for little fingers to explore and investigate here and just at the right height for toddlers too! 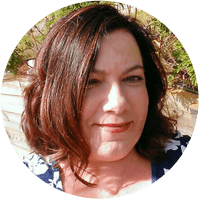 I hope you are feeling inspired now to perhaps try one of the projects I have featured above or even think about how you might create your own unique DIY resources for learning and play. 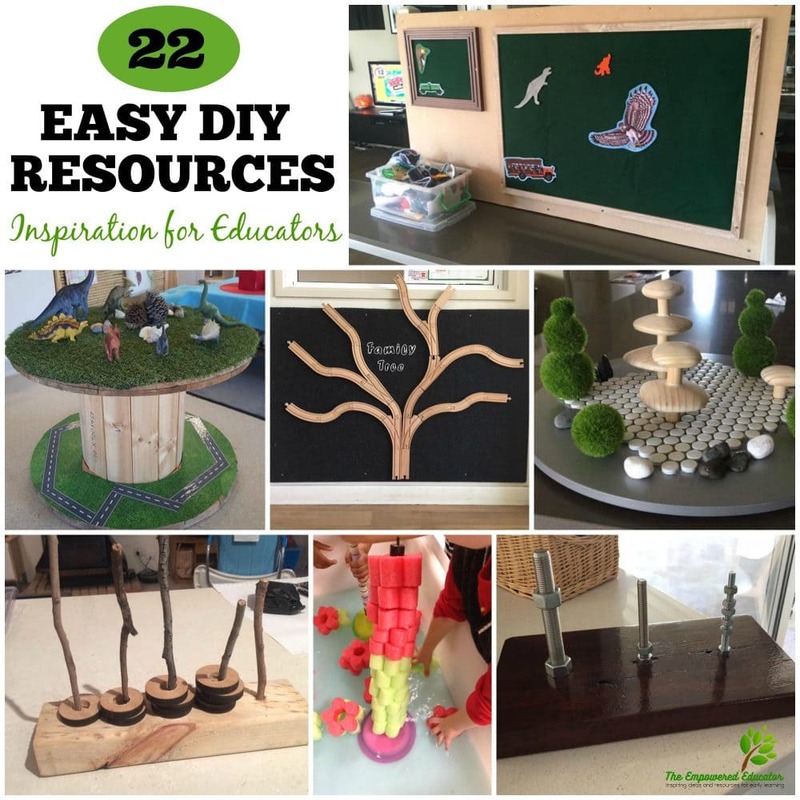 If you are looking for even more DIY resource ideas click on the links below to read about some of my own favourite projects. On Pinterest? Why not pin the image below so you always know where to find this article when you need to refer back to it later! 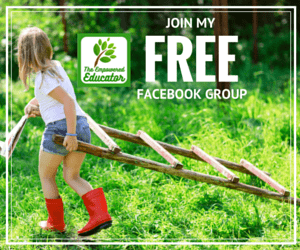 Join educators from all across the world sharing support, ideas and inspiration in The Empowered Ed Community HERE.